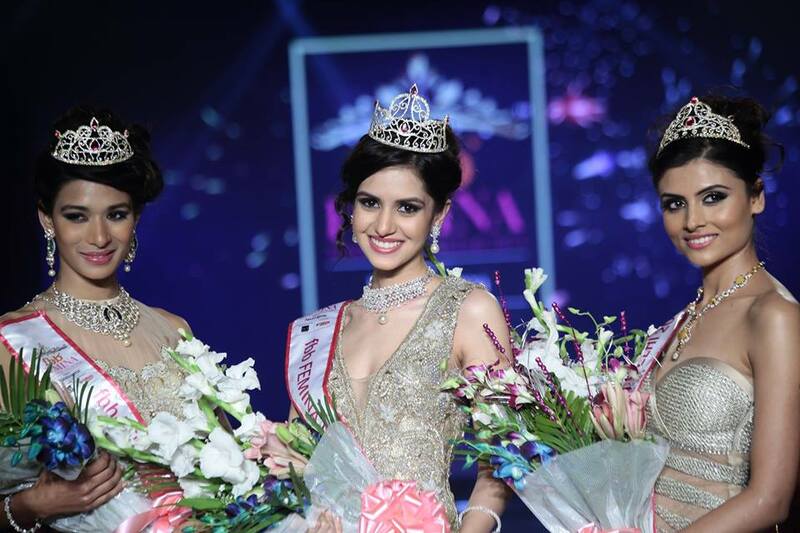 The capital of the second largest country in the world has chosen its fbb Femina Miss India Delhi 2014, Koyal Rana during the finale of the event held on January 25, 2014 at Hotel Kempinski Ambience Delhi- the hospitality and venue partner for the Delhi pageant. Koyal also won the fbb Femina Miss Beauty with a purpose sub-contest. Shashi Bangari was first runner-up and Malati Chahar was second runner-up. Koyal will be representing her country in Miss World 2014 pageant.